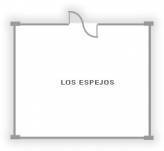 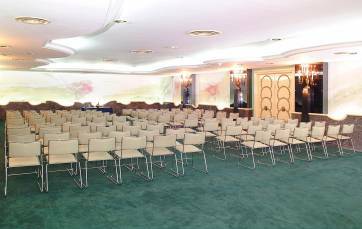 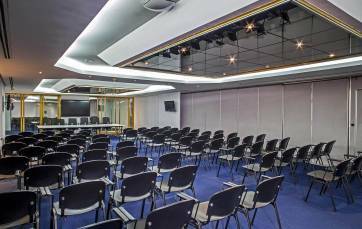 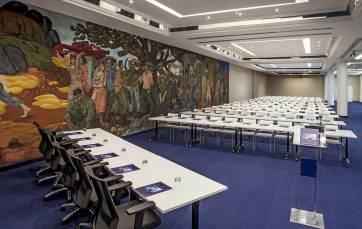 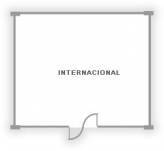 Tryp Habana Libre Hotel: meeting, convention, congress, conference. 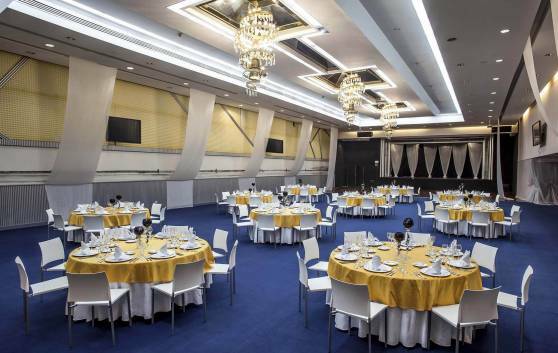 Considered the leading hotel in the organization of meetings, conventions and banquettes, the Tryp Habana Libre hotel also houses the largest Convention Center in the heart of Havana. 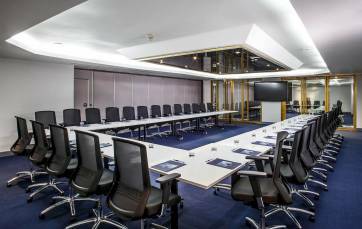 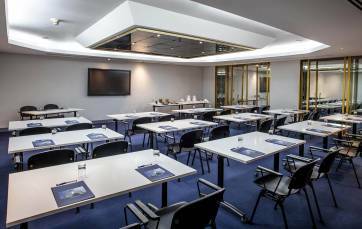 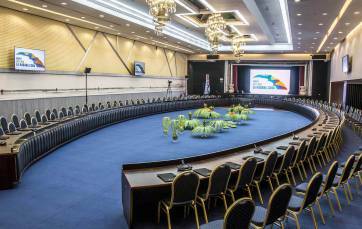 Its nine meeting rooms (more than 2 100 m²) have been equipped with the most advanced technical audiovisual aids. 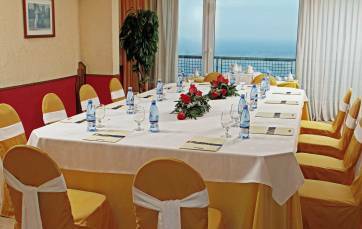 Due to its privileged position, a breathtaking view of the city can be seen from the Sierra Maestra imaginative cuisine restaurant on the 25th floor and also from the Turquino disco-cabaret, two attractive additional offers. 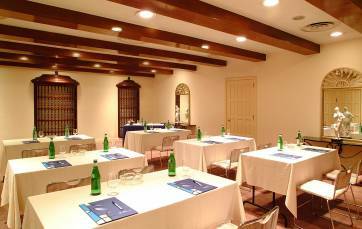 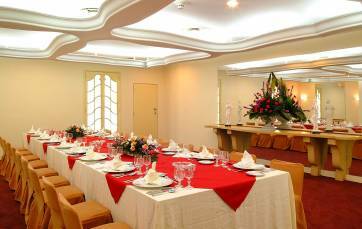 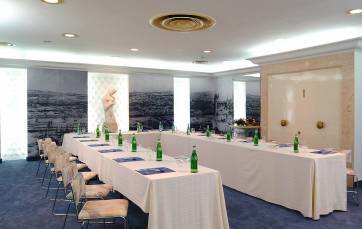 Planning meetings, events and incentive travels at Tryp Habana Libre hotel in Havana.